In addition to the technical training courses offered by EASA, the EASA Virtual Academy is part of EASA’s efforts to ensure that harmonised and high-quality training is available especially to National Aviation Authorities (NAAs) staff. 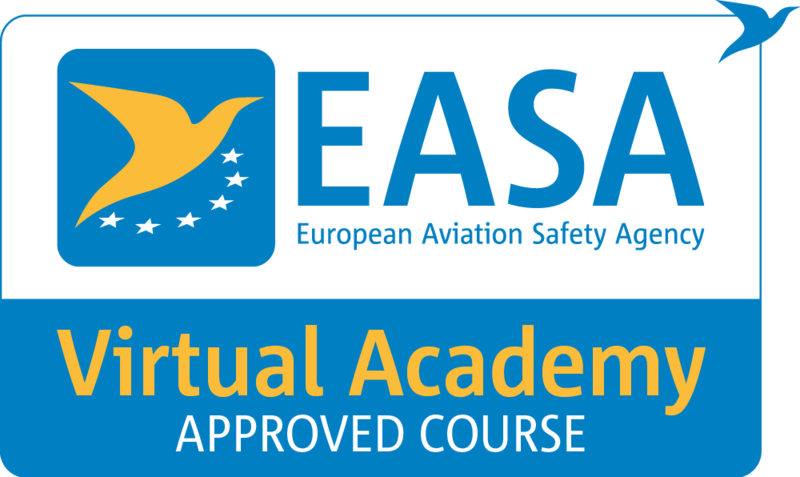 The EASA Virtual Academy includes only regulatory courses that support the qualification of Member States’ NAAs personnel involved in approval and oversight activities (inspectors). The courses are provided by qualified external training organisations, selected by EASA through an approval procedure. the ‘Standardisation Regulation’ (Commission Implementing Regulation (EU) No 628/2013). Each course is followed by an online examination to check the inspector’s knowledge. Four training providers are currently approved by EASA to deliver some or all of the above-mentioned courses. The providers and their training scope in the context of the EASA Virtual Academy are listed below. For all information on the course content, schedule, locations and any other organisational aspect, please follow the links provided below or contact the respective training provider. Note: Only the above-listed courses have been approved by EASA in the context of the EASA Virtual Academy. All other courses included in the training providers’ training offer are outside the Virtual Academy scope and thus not subject to any type of endorsement by EASA. The training providers that offer EASA Virtual Academy courses are selected on the basis of specific criteria with regards to their legal, economic, financial, technical and professional capacity in order to perform the required training. These criteria are detailed in the Approval Procedure Technical Specifications. For further information, you can contact EASA Technical Training at tt [at] easa [dot] europa [dot] eu.